Here we go with that time of the year again- The New Year. 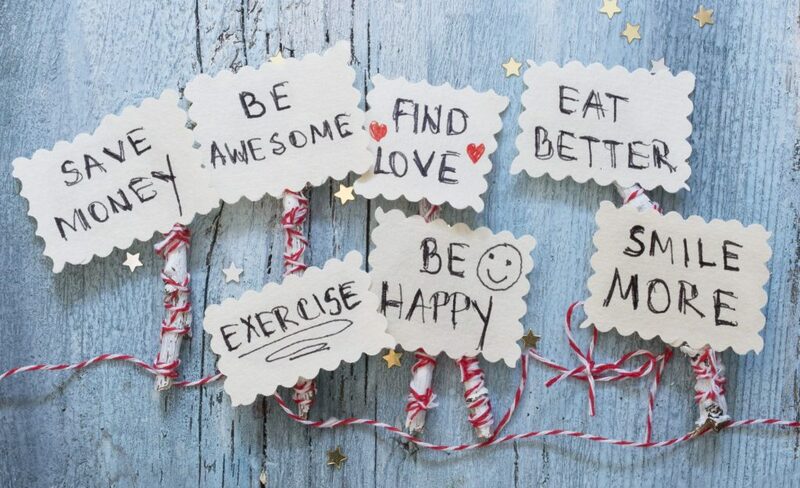 This is the time of the year where many of us chose to make hefty New Year’s resolutions. Having goals is a great way to make positive change in your life. The problem with the notorious New Year’s Resolution is that statistics suggest that about 80% of all resolutions fail by the second week of February. In fact there is even a formal name for the day that most people have totally given up on their goals, “Quitters Day” on February 12. It is believed that many people fail because they get tired, overworked, overwhelmed, or they did not set a realistic goal to begin with. So this year, rather than being just another statistic, consider going about making your resolution in a different light. Let me introduce you to the concept of a word resolution! Yes, that’s right! Ditch the lists and lists of goals and focus on one single word. The first thing that you will need to do here is chose your word. Start by asking yourself the question: What type of person do I want to be by the end of the year? Take some time to reflect over the things that are going well for you as well as areas where there is room for personal improvement. What are some of the characteristics of the person you want to become? From here, choose a single word that encompasses the broader range from your points of reflection and resonates most at the gut level. Finally, you will want to write the word down and place it somewhere where you can see it on a daily basis. A single word may serve as a filter and a simple reminder. In addition, it may serve as a mindfulness intervention as it gently brings the attention back into the present moment upon. It’s a simple mantra that you have created for yourself to keep you focused on what you are striving for and who want to become. Some examples are kind, patience, present, etc. So this year, what will your word be?! Written by Danielle Wahl, M.A. 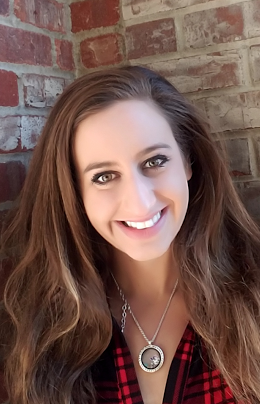 Danielle Wahl, MA is a Licensed Professional Counselor Candidate in the state of Colorado. She has experience working with eating disorders, depression, anxiety, trauma, and various other mental health diagnoses and has worked in full and partial hospital settings, residential treatment centers, and traditional settings. She has specific training in Cognitive Behavioral Thearpy ( CBT), Dialectical Behavior Therapy (DBT), EMDR and neurofeedback.